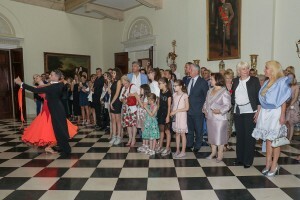 In the presence of Their Royal Highnesses Crown Prince Alexander and Crown Princess Katherine and their daughter Alison, the White Palace in Dedinje hosted the manifestation “Let’s cherish the dance tradition” with the aim of promoting the dance, and on the occasion of the National championship in Latin dance. 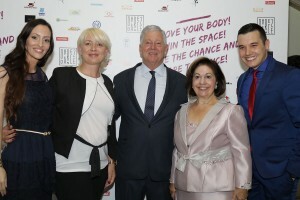 The action was organized by the dance club “Dare to dance” led by the dancer Ivan Mileusnic and with the support of the Royal family. 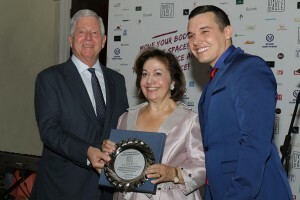 On this occasion, Mr. Ivan Mileusnic presented the Royal family with a plaque for a significant contribution in cherishing the dance tradition and raising awareness about the significance of this type of art among young people in Serbia. 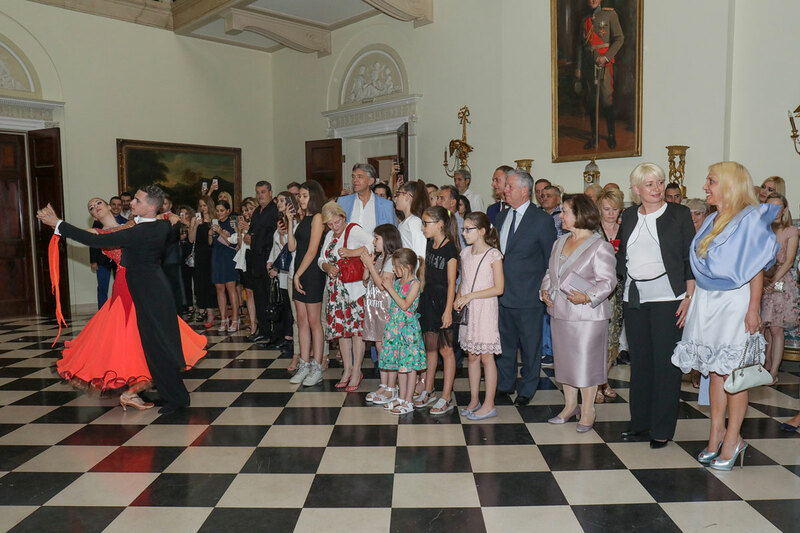 The reception was attended by numerous figures from the world of culture and art, and the youngest dancers performed a dance show. 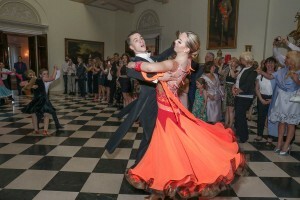 At the championship which was held last weekend, the winners were awarded in 3 different categories – Youth, Older Youth and Senior – and they were officially presented at the reception at the White Palace. In the “Youth” category, Popovic Nikola and Savanovic Andrea won the first place, second place took Gubica Vladimir and Kosanovic Natasa, and in the third position there were Marko Skrbic and Stevanovic Masa. 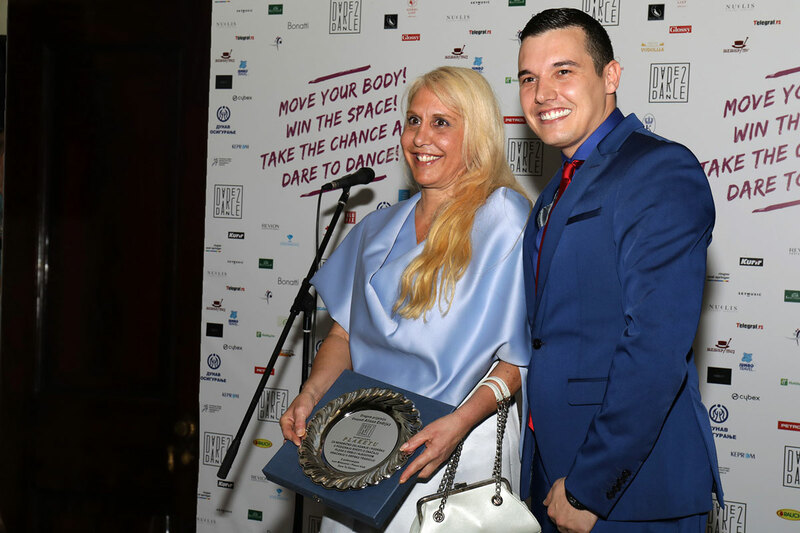 In the “Older Youth” category, Andric Sava and Radulovic Masha took the victory, while Petrovic Lazar and Avramovic Katarina took the second place, and Andric Nikola and Chavkunovic Luna were third. 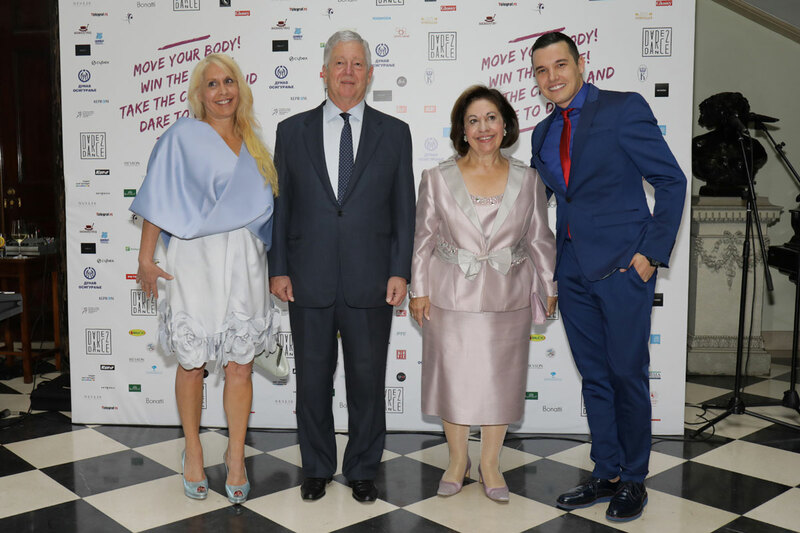 In the “Senior” category, Lazareski Bojan and Karakatsanis Sarah-Diana took the first place, while Erdelyi Szilard Denes and Juhas Zofia were the second place, and the third place was Kranik Djordje and Borozan Marina. 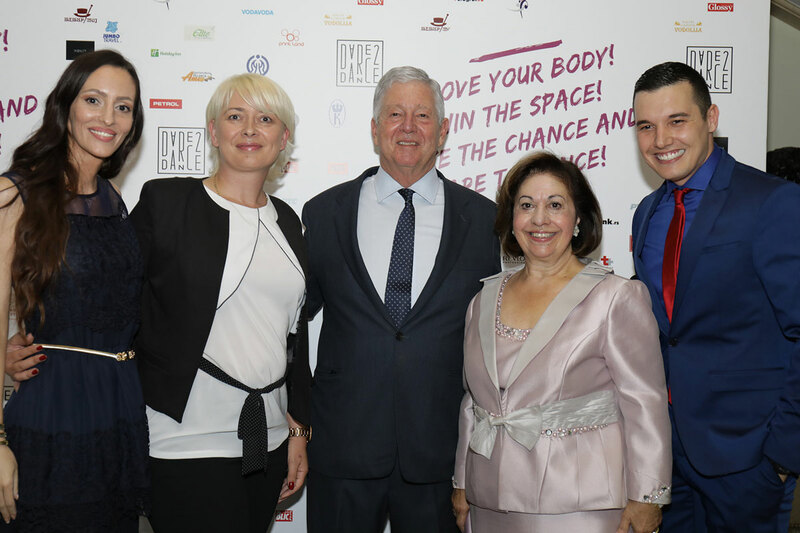 All the participants and attendees had the opportunity to freshen up with “Bean and Leaf“ coffee.